Blockchain startup Digital Asset announced that it is working with cloud computing giant VMware to integrate its open-source smart contract language DAML with the VMware Blockchain platform. 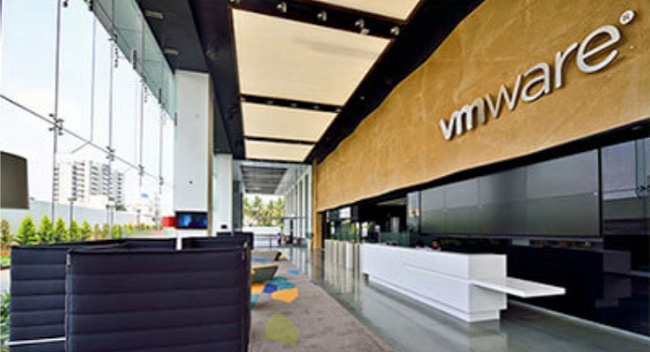 In November 2018, VMware officially announced the beta launch of “VMware Blockchain”, which it said is “intrinsically more secure than public blockchains” and will particularly focus on moving enterprise blockchain consortiums from conception into full-scale production. “VMware is delighted to be working together on customer deployments to layer VMware Blockchain alongside DAML. Customers demand choice of language execution environments from their blockchain and DAML adds a truly robust and enterprise-focused language set to a blockchain platform with multi-language support,” he added. ”Digital Asset is delighted to collaborate with VMware to bring DAML to their extensive customer base. VMware’s customers place significant value on security, privacy, uptime, and performance, which is aligned with the DAML value proposition,” said Chris Clason, Director of Strategic Alliances at Digital Asset. The announcement follows the recent collaboration between Digital Asset and the International Swaps and Derivatives Association (ISDA) which will focus on developing an open-source reference code library to drive the adoption of the ISDA Common Domain Model (CDM).